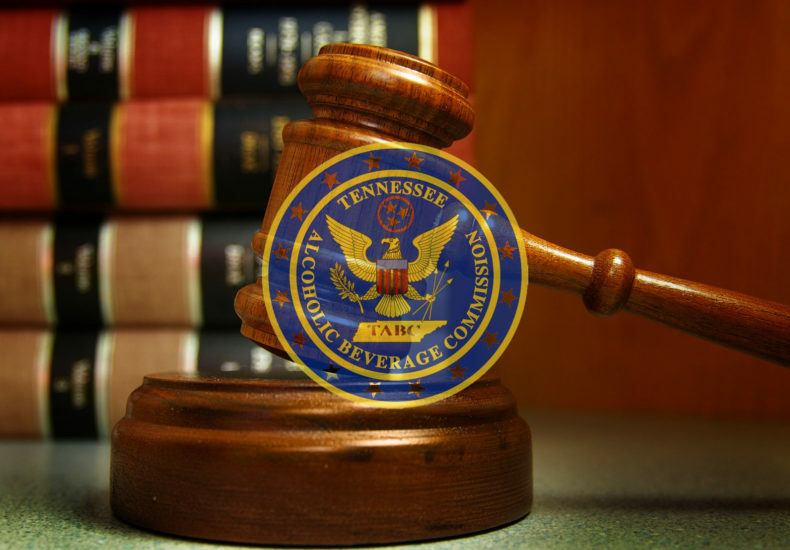 During its January 31, 2019 meeting, the Tennessee Alcoholic Beverage Commission announced that local attorney Russell F. Thomas will be serving as the agency’s new director. Director Thomas’s first day on the job will be Monday, February 4, 2019. I had the pleasure of visiting with Director Thomas after yesterday’s meeting and very much look forward to working with him. Director Thomas is a seasoned trial attorney whose background seems to be a natural fit for overseeing Tennessee’s control of alcoholic beverages and the enforcement of our state’s alcoholic beverage laws.